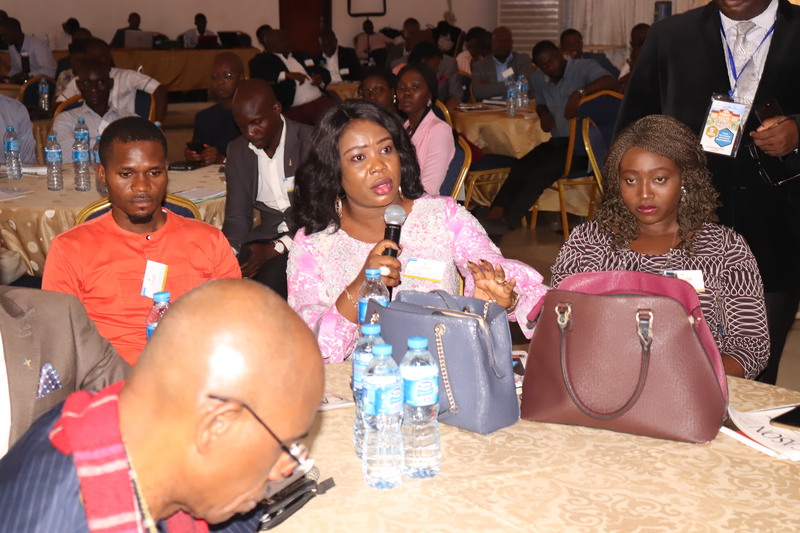 Founder of a non-governmental organization, Nehemiah Hope Initiative, Omolara Adelusi has urged pastors to provide for their church members to aid the work of ministry. 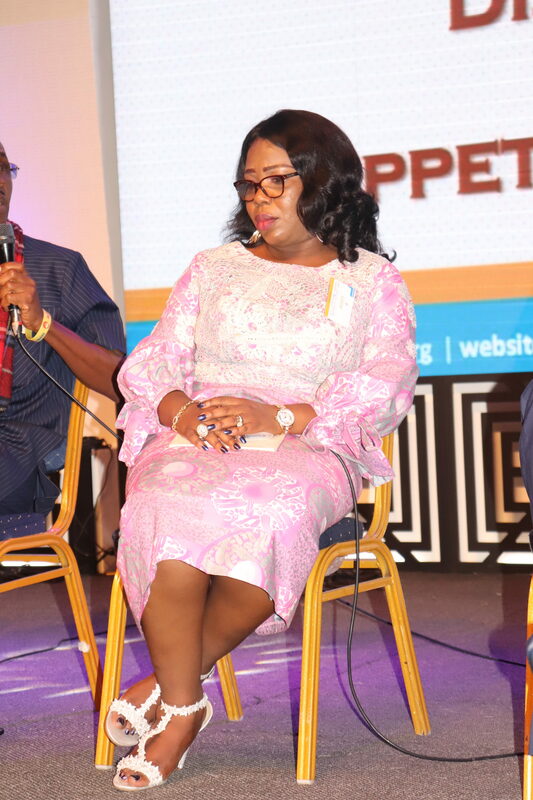 Adelusi, who is also the Chief Executive Officer, Sheba Centre revealed this on Monday during the Church Administrative Society of Nigeria Conference in Lagos, as she shared her experience in helping Internally Displaced Persons (IDPs). “One of those days when we were gathering the cloths to donate, I approached a pastor. He saw the things we were going to donate. The question he asked via the person he sent back to me was ‘Am I now a pastor?’ Do I have to be a pastor to help people?” She questioned. “People have to change their perspective about some of these things. You don’t need to be a pastor to do that. The bible says that the fivefold ministry is set up by God to equip the saints. The pastors are supposed to equip we church members to be able to go out and do the work of ministry,” she added. To ease their plight, she hammered on the importance of security agents’ presence at the camps to maintain order. She added that, “Also we go in there and try to apologize on behalf of the government to them because the government has actually failed them. Some of us can’t go out there in the north, in the field but it is fine. God has given some us the grace to do so, you have to support,” she concluded.